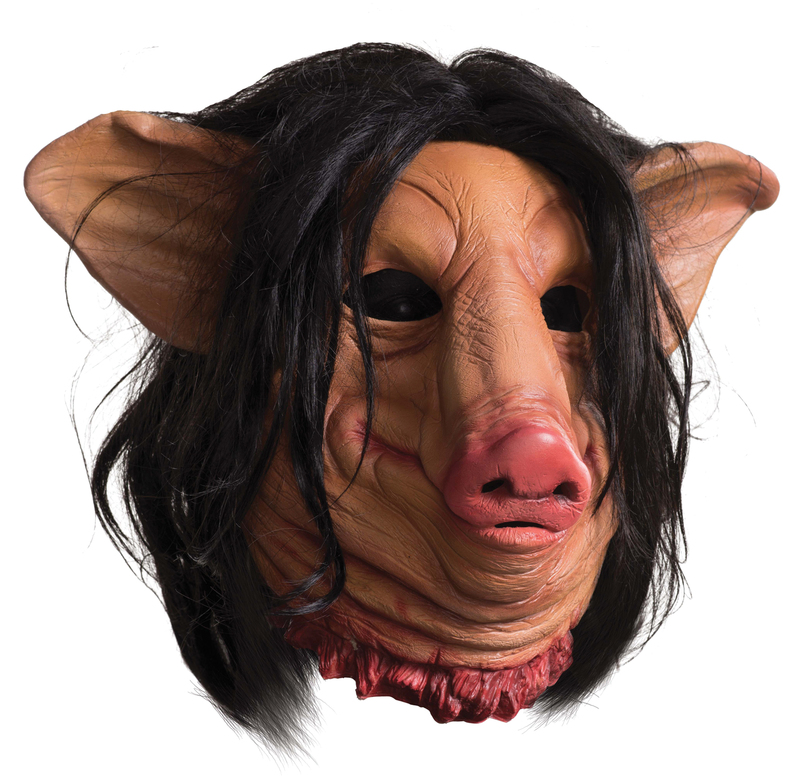 This Pigface mask will be the perfect final touch for your costume of the protagonist from the Saw series of movies. Full over-the-head latex mask. Each mask individually hand painted for the best possible look. One size fits most adults.